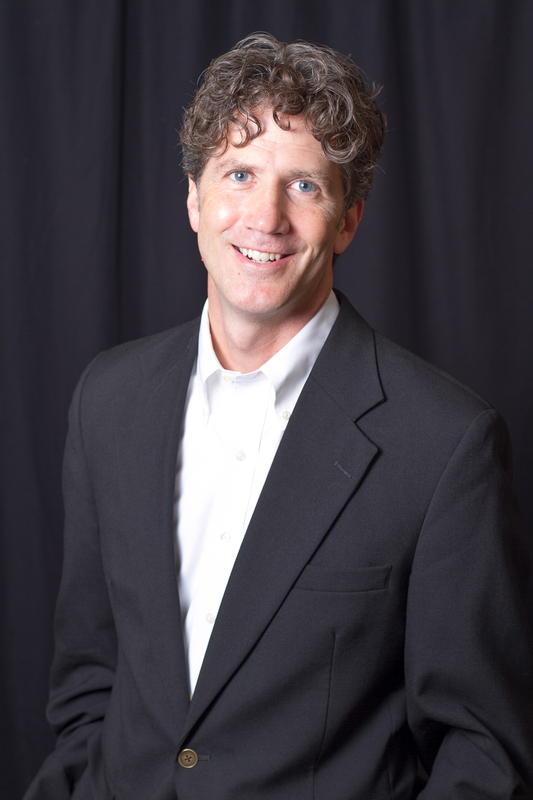 Like many of the other facets of marketing, public relations must be a cornerstone. 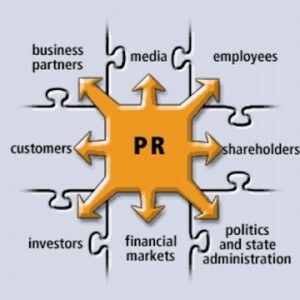 Listed below is the definition of public relations and why it is important for any business. Public relations is a field concerned with maintaining public image for high-profile people, commercial businesses and organizations, non-profit associations or programs. It also is the practice of managing communication between an organization and its publics. A fundamental technique used in public relations is to identify the target audience, and to tailor every message to appeal to that audience. It can be a general, nationwide or worldwide audience, but it is more often a segment of a population. Because the means by which a message is communicated can be as important as the message itself, the importance of a good public relations strategy is never greater! Public relations provides an organization or individual exposure to their audiences using topics of public interest and news items that provide a third-party endorsement. Once common activities include speaking at conferences, working with the media, crisis communications and social media engagement, and employee communication. Public relations is used to build rapport with employees, customers, investors, voters, or the general public. Almost any organization that has a stake in how it is portrayed in the public arena employs some level of public relations.